Your garbage disposal is one of the hardest working and least appreciated appliances in your kitchen. This device, hidden away under the sink, devours food waste and keeps your home free of rotting food smells and unwanted pests. It also helps keep your garbage from smelling and attracting rodents by not placing rotting food in your garbage bags. 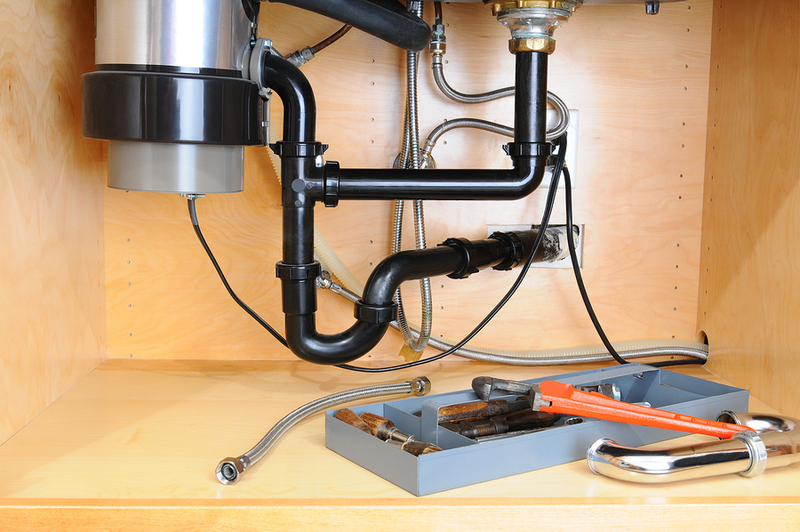 When your garbage disposal breaks, it is critical to repair it in a timely manner. Once you attract unwanted pests into or around your home, it I very hard to get rid of them. Appliance Repair Experts understands the urgency in this situation and is pleased to let the public know that their fully stocked appliance parts warehouse is open to the public for sales Monday through Saturday from 8:00 a.m. to 5:00 p.m. We know that appliance repairs are important, so we try to make ourselves always available to you. Our knowledgeable staff can assist you with all of your questions about the parts you will need to complete the repair. If you are on a tight time schedule, use our parts finder app on our site and we will find out all the information for you and contact you at your convenience with the information. If you discover that you do not have the time or the desire to make the repair yourself, our friendly staff can schedule a service call for you with one of our professional service technicians. Our techs arrive at your home with a service van fully stocked with tools and parts so that they can complete the repair quickly. Most repairs can be completed in the same day. We have faithfully served Las Vegas and the surrounding areas for over 30 years. We know and understand appliances. Let us help you complete your DIY garbage disposal repair by finding the right parts for your project, or schedule a service call. Stop by our convenient Las Vegas location today. Always make sure that the water is running when you use the disposal. This helps ensure that the food products in the unit move freely through the blades and are chopped up fine enough to go down the drain with ease. Avoid placing coffee grounds down the disposal. Coffee will clog up the drain lines to your disposal quickly, making it necessary to disassemble and clean the unit. Oils, liquid or solid, should not go down the drain. Once these oils solidify they will clog pipes and the disposal. Oils will also help food particles stick to the device and the drain, making them clog. The reset button is located on the bottom of the device and should be used if you turn on the switch and nothing happens but a humming sound. The unit will reset itself like ths every so often from the vibration of grinding the food particles. Keep your garbage disposal smelling fresh by filling a sink with lemon water and ice cube and then running the unit. The ice cleans and sharpens blades while the lemon removes build up and leaves a clean scent.